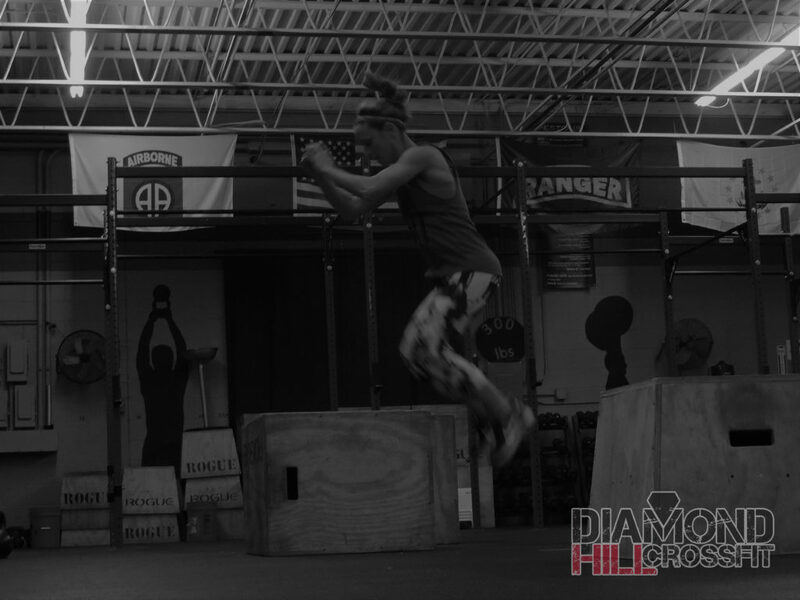 Notes: Part 1 is a warm-up for WOD. You should move quickly, legs will fatigue so make sure you are focused on box overs. Part 2: Same as main subbing goblet squats.